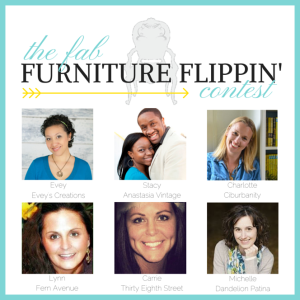 The Fab Furniture Flippin’ Contest is a contest held for furniture refinishes, painters and vintage lovers across the nation and possibly the world. So far the monthly completion (this is the third month) has grown to about 80 people and is still growing. Every month there is a new sponsor for the prize and supports the event. In the month of July that was Unicorn SPiT. The month of July’s theme was “Come on, let your colors bust”. 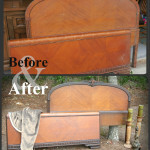 Here is my entry, click on the image to see my full entry post and more detailed images. This piece is still for sale and you can contact me for shipping prices if you are not local to the Columbia, SC area. 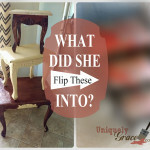 This contest is hosted by a fantastic group of furniture lovers and I am honored to be chosen by them as this months winner. Here is a list of their blogs and the co-host blogs. I want to say thank you from the bottom of my heart to each and every one of them. 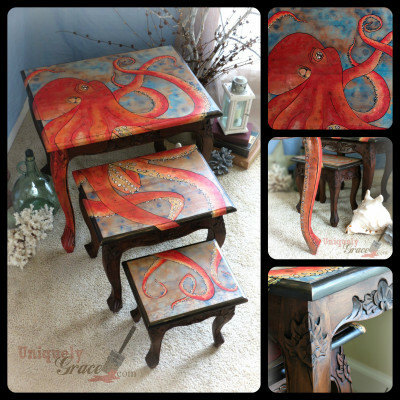 Please take time to visit their blogs and see the other fantastic color inspired pieces that are the judge’s picks. There are some WONDERFUL pieces out there! Please take a moment to comment below, I am happy to know you like what I do and I am also happy to answer any questions. OR if you really love it help me spread the word and share this post or images within it. Thank you for your support!